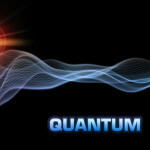 Quantum interference of single photons is a fundamental aspect of many photonic quantum processing and communication protocols. Interference requires that the multiple pathways through an interferometer be temporally indistinguishable to within the coherence time of the photon. 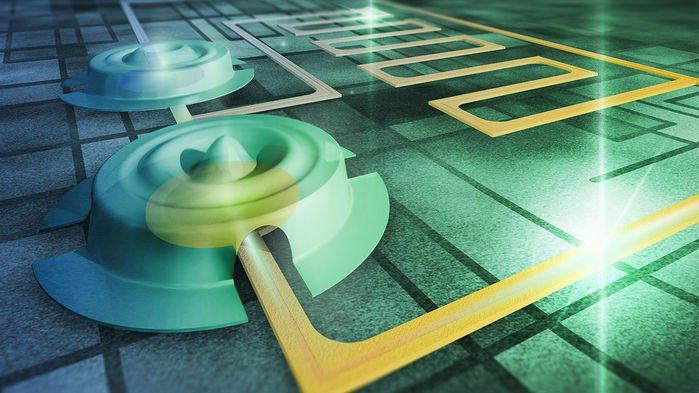 In this Letter, we use a diamond quantum memory to demonstrate interference between quantum pathways, initially temporally separated by many multiples of the optical coherence time. The quantum memory can be viewed as a light-matter beam splitter, mapping a THz-bandwidth single photon to a variable superposition of the output optical mode and stored phononic mode. Because the memory acts both as a beam splitter and as a buffer, the relevant coherence time for interference is not that of the photon, but rather that of the memory. 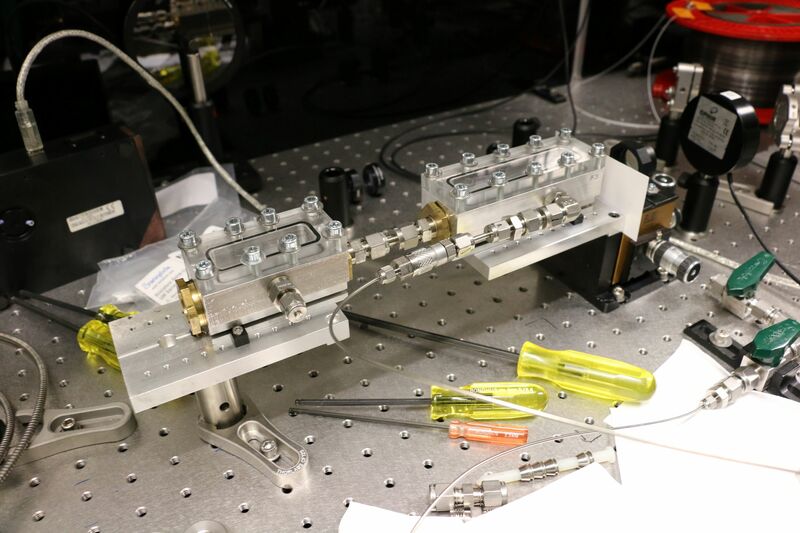 We use this mechanism to demonstrate nonclassical single-photon and two-photon interference between quantum pathways initially separated by several picoseconds, even though the duration of the photons themselves is just ∼250 fs.